The Monkey Fingers Adjustable Bungee Cord is ideal for a variety of jobs! 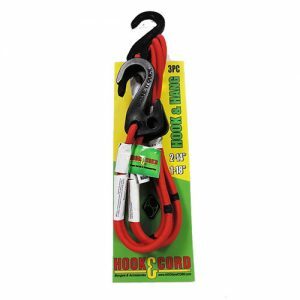 The Monkey Fingers Adjustable Bungee Cord is Adjustable from 6" to 60"
Adjust the hooks to your desired lengths. 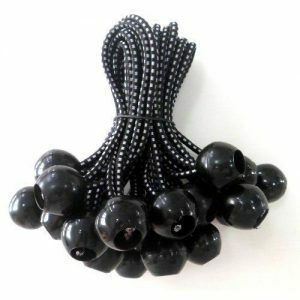 Loop the remaining cord into the open hook. Easy for people of all ages to use. Perfect for securing your bike. Ensuring that the tarp keeps your firewood dry. Great at keeping items from sliding around the truck bed. Organize your garage, garden or workshop. Incredibly well made. 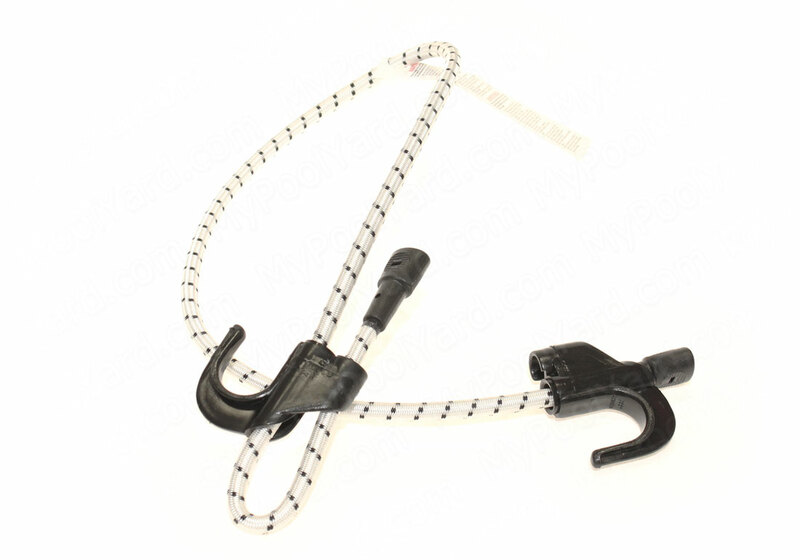 Monkey Fingers Bungee Cords are constructed using marine grade rubber. No metal parts that can potentially rust or cause injury. Boaters love to use the Monkey Fingers to bundle their boating gear. Campers use Monkey Fingers to hang a lantern from a tree limb. Raised and lower it to desired height. Outdoor Enthusiasts appreciate no longer carrying multiple cord lengths. Monkey Fingers Bungee Cords adjusts to all their needs. Monkey Fingers are perfect for keeping in the truck for emergencies.